Are you notorious for killing off all your plants, or do you have a bit of a “black thumb”? Not to worry! 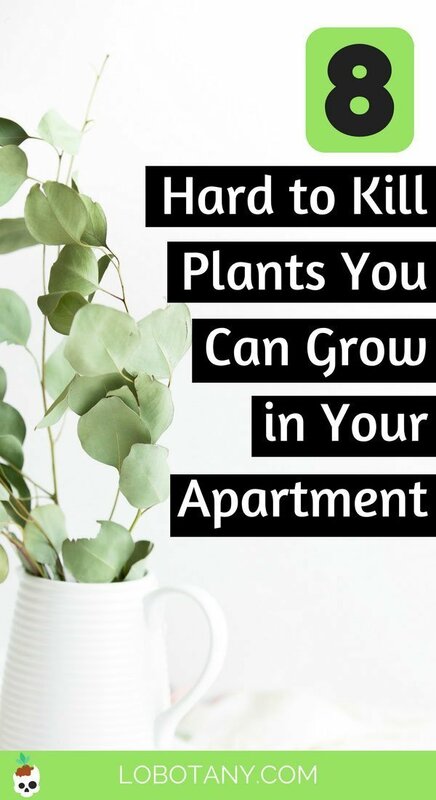 There are lots of hard to kill plants you can grow in your apartment. Where there’s a will there’s a way to incorporate gorgeous green plants into your life. Plants can make your apartment feel a whole lot homier, and they improve your living space by cleaning and purifying the air as well. The air in your apartment can get dry and stale, especially during winter — and a few well placed plants can give you some relief. So if you have a tendency to forget about your little green photosynthesizing friends, I’m happy to report on 8 hard to kill plants you can grow in your apartment — no matter how black your thumb is. These plants can take low light environments, drought conditions, and other general forms of neglect. A super easy-to-care-for plant, the spider plant can be grown just about anywhere in your apartment. Spider plants are great air purifiers as well. Hint: Spider plants looks great in a hanging basket. It will even produce baby plants for you on long tendrils! You can cut these off and stick them in a pot with potting soil and the babies will root and become independent plants themselves. These tough customers are one of the most commonly grown hard to kill plants, and will tolerate lots of neglect. 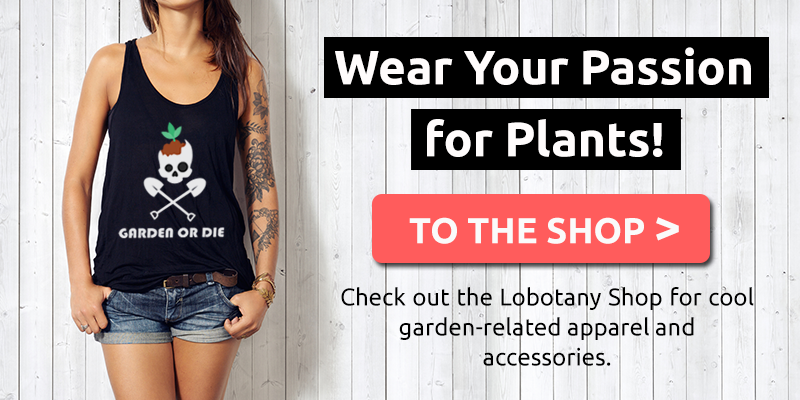 This makes is a great choice for your first plant! They do best in bright, indirect light, so place your spider plant close to a window. Water thoroughly until water comes out the drainage holes in the bottom of the container whenever the top inch of soil feels dry to the touch. >> Click here to get your own Spider Plant from Etsy! Sansevieria / Snake Plant / Mother in law’s Tongue. From Rufina Tropicals Etsy shop. The snake plant or mother-in-law’s tongue (great name, right?) is a hardy plant with stiff waxy leaves. It doesn’t mind being neglected, so you don’t have to worry too much when you take off for a week or two on holiday. Snake plants do well in low light, which is great for basement apartment dwellers or for that den or office you’ve got that’s far from any windows. As long as you don’t over water your snake plant, you’ll do fine. A good watering every 1-2 weeks should suffice — just make sure you let the soil completely dry out between waterings. Your snake plant can begin to rot if it’s kept in damp soil too long. Aloe hybrid “Firebird” beautiful emerald green leaves with small speckles. From Succulent Babies Etsy shop. Aloe or aloe vera is a succulent plant that grows in arid desert climates. These hardy desert-dwellers do very well indoors as a result and require very minimal care. As with the snake plant, you’ll only need to water your aloe plant about once every 2 weeks. Make sure to let the soil dry out completely between waterings — aloe is a desert plant after all and they don’t like having wet feet. Aloe plants require lots of indirect light, so place it within 2-3 feet of a south or west facing window. If your aloe’s leaves are drooping, it probably needs more light! >> Grab your own Aloe vera plant here! Pellaea Falcata Fern Plant in 6 inch pot from Emerald Gardens GH on Etsy. Ferns are a great way to add some greenery and some frilly texture to your living space at the same time. These guys like a humid environment, and don’t like to dry out too much between waterings. That said, when the top inch or so of soil is dry to the touch, it’s time to water your fern. Ferns need a moderate amount of light, so position yours near a window. 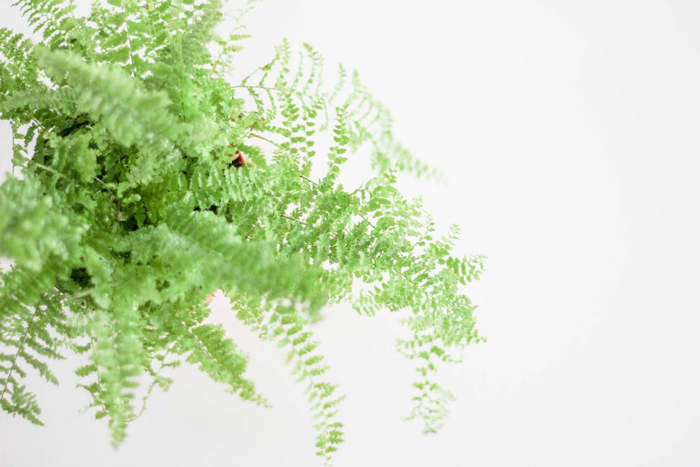 There are fern varieties that do well in very low light environments — you might want to consider a maidenhair fern if you live in a basement or plan to keep your plant in a room with low light. >> Buy a fern for your low-light environment here! Dracaena Lemon Lime (Warneckii) Air Purifying Plant, EasyCare Live Houseplant – from Pretty in Green Plants on Etsy. If you’re looking for variety, the Dracaena family has got you covered. There are nearly 40 species of dracaena that take all different forms, sizes, and shapes. Dracaena does well in low light conditions and is quite drought tolerant. Water it when the top inch of soil is dry to the touch. Water well until water trickles out the drainage holes in the bottom of your pot, but don’t leave dracaena sitting in water — it hates having wet feet. Lucky bamboo is technically a member of the aforementioned draecena family and not a true bamboo plant. But I digress. 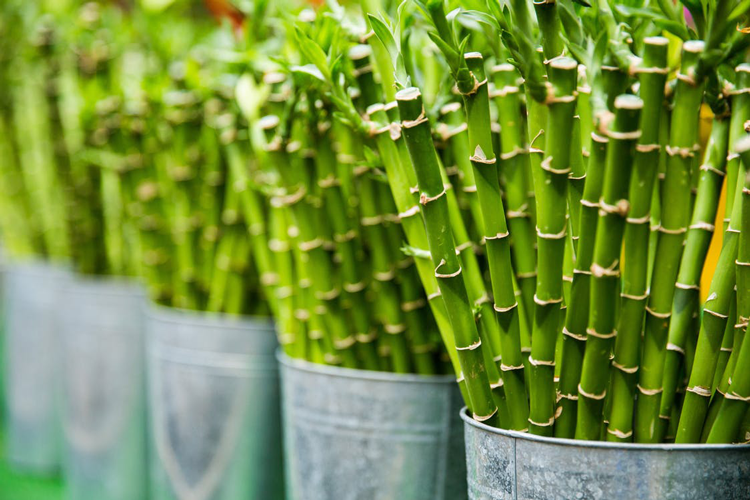 Lucky bamboo is a popular plant seen in offices and reception areas across the country — and for good reason. These tough plants are able to survive and thrive in even the most hostile indoor environment: the dreaded office place. This plant can handle poor lighting, a dry air-conditioned environment, infrequent watering, and being forgotten about. It can even grow in a simple vase of water. Despite all the abuse lucky bamboo often takes, this plant is said to bring you good luck. They also make fantastic gifts as well. If you’ve got space on a sunny windowsill, then a cactus (or a few!) might be for you. These prickly tough customers do well in bright and sunny locations and require infrequent watering. 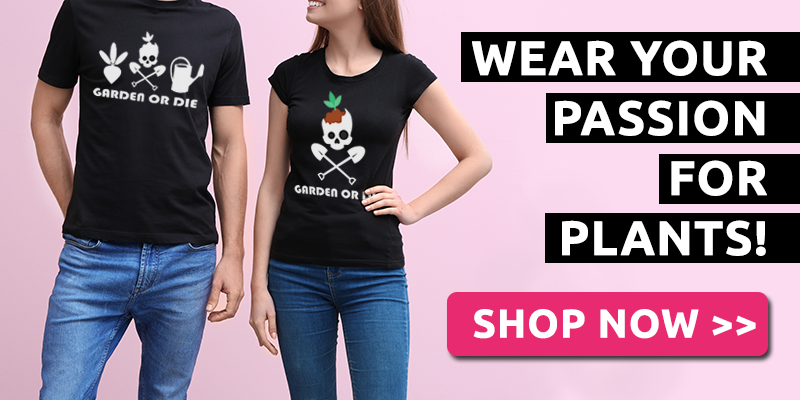 Perfect for someone who has a tendency to forget about watering their plants! There are dozens of varieties of cacti available, and lot of neat and strange options. From tall and skinny to short and squat, with huge inch-long spikes to a soft and fuzzy exterior — there’s a cactus out there for everyone. These desert succulents are able to withstand extended abuse so long as they are kept in a spot with lots of light. For reference, most cacti will need to be watered about once a week — but check to see if the top inch of soil is dry before watering. Good drainage is key for growing cacti. Cacti do not like wet feet, so choose a container with a drainage hole and a potting mix and your cactus will be happy as can be. Of all the hard to kill plants you can grow in your apartment, the golden pothos might just be the winner of the bunch. If you’re looking for the winner of the ‘Hardest Plant to Kill Award’, the golden pothos takes the cake. This plant can thrive in a variety of conditions: extremely low light, drought, over-watering, poor soil, good soil, neglect. You name it. If you’re looking for something green to grow that you are almost assured not to kill, pick up one of these guys. These tough and hardy house plants not only look stunning with their bright variegated leaves, they’re also great at purifying the air in your home. If you’re looking to pamper your pothos, these plants enjoy bright indirect light as well as low light environments. 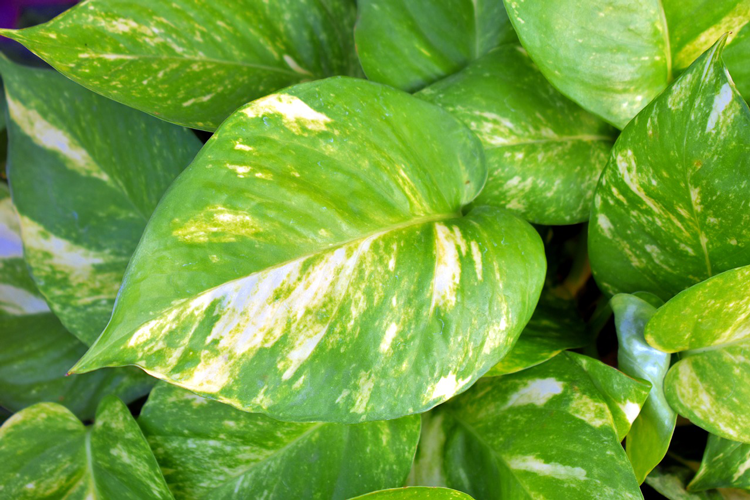 The only things pothos do not like is direct sun — so keep yours off that sunny windowsill. Pothos can be grown in good quality potting soil, poor quality potting soil, or even in just water! >> Get yourself an un-killable Golden Pothos right here.